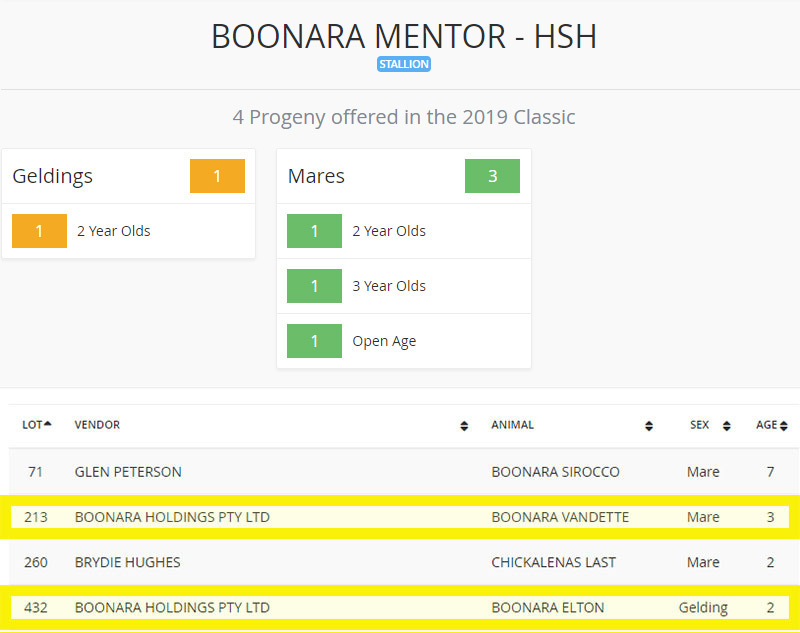 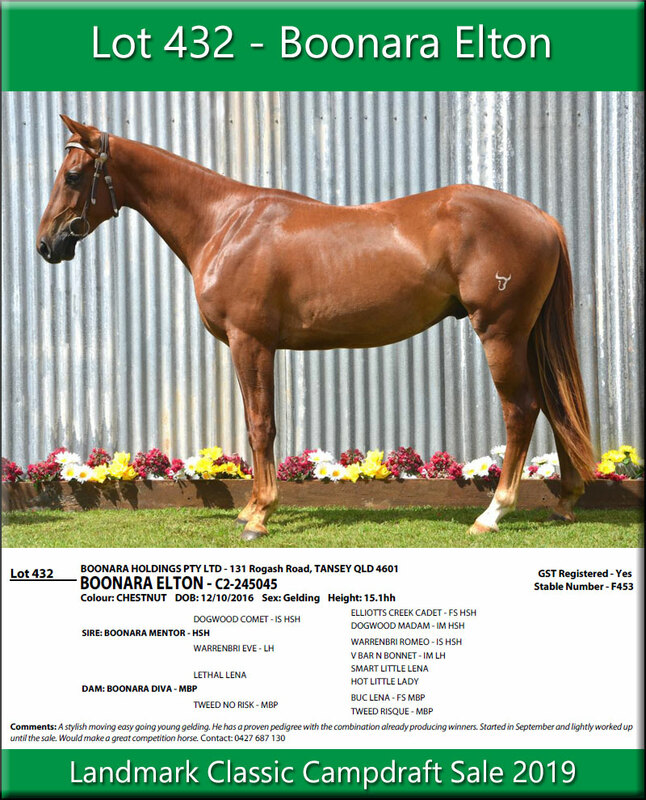 Boonara Mentor has proven himself as a Sire, producing winners in all fields of competition. 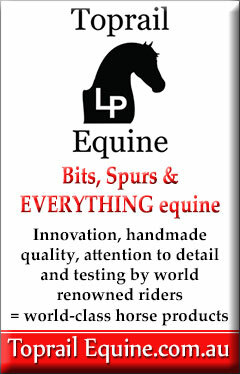 Mentor is passing on his Talent, Trainability and Style. 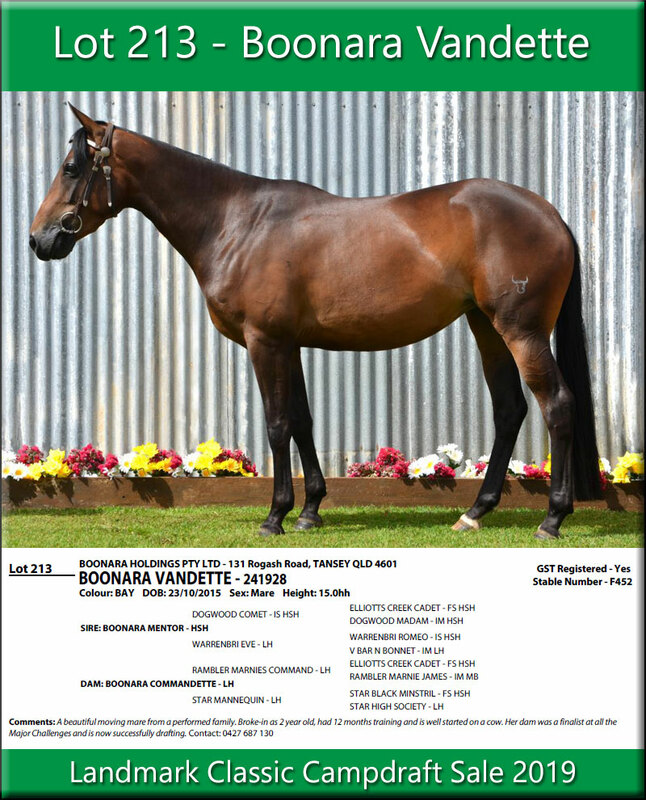 The bloodlines he carries are highly sought after and, his progeny are in high demand.